Static variables are bound to memory cells sometime before execution and remain bound to the same memory cells until program execution terminates. This means values are assigned to the memory cells of a variable before the execution of a program begins. 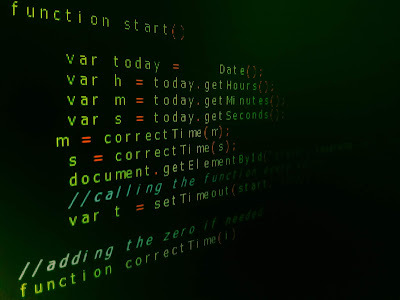 Global variables are usually static variables although a lot of languages allow subprograms to have static variables called “local static variables”. Class variables in a lot of language implementations are usually static variables. Class Variables are created sometime before program execution begins. -Static Variables are fast. They can be addressed directly unlike other variables that require indirect addressing which is usually slower. -Static Variables are history sensitive. They always remember. 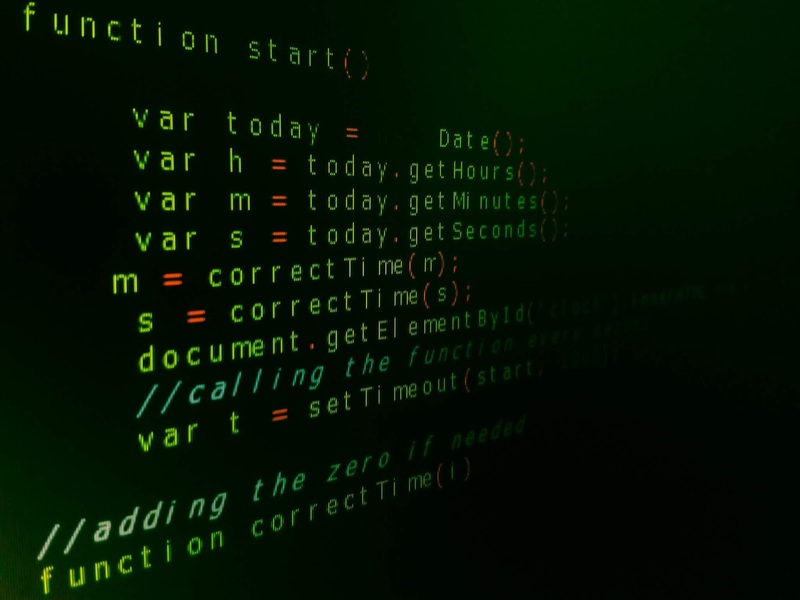 Static variables reduce programming flexibility. They do not support recursion. The Implementation of static class variables in Java is similar to that of C# and C++. C and C++ have a static specifier that can be used in variable definitions in a function to make the variable static. Stack Dynamic variables are more flexible than static variables. They can be used in recursive subprograms. Stack Dynamic variables are not history sensitive. Their values can permanently change during execution. 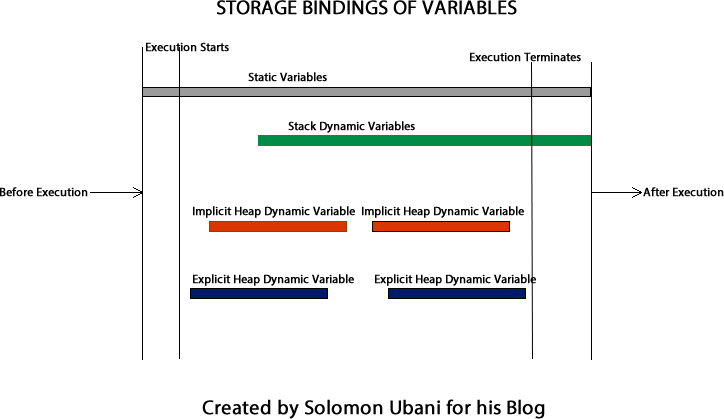 Stack Dynamic variables are slower than static variables because of the incurred overhead in allocation and deallocation of variables and also it requires indirect addressing. In Explicit Heap Dynamic variables allocation and deallocation are done at run time by explicit instructions written by the programmer. Allocation and Deallocation of explicit Heap Dynamic variables is done from the heap. They are created with Pointers and Reference variables. They are very memory prudent. In Java all objects are explicit heap dynamic variables and are accessed through reference variables. In contrast to C++, Java does not allow explicit deallocation of variables, deallocation is done implicitly by the garbage collector. In Implicit Heap Dynamic Variables, allocation and deallocation are done only when the variable is assigned a value at runtime. Allocation and deallocation are done at runtime from the Heap. Please, this topic is open for discussion. Let us talk more on implementation in other languages I didn't mention or challenges encountered in implementation. I recommend Concepts of Programming Languages (11th Edition) 11th Edition by Robert W. Sebesta to anyone who wants an elaborate explanation of the topic. It is a really great book.